The Philippine Animal Welfare Society and their animal rights cohorts have publicly shown great compassion for a now famous puppy named Whitey. This animal rights group filed a lawsuit against the owner of the puppy who was identified as Jerzon Senador. For allegedly violating this absurd and non-objective law, Senador may be punished for not less than 6 months or not more than 2 years of imprisonment and may be fined of not less than P1,000.00, but not more than P5,000.00. The unconditional compassion of these animal rights advocates for animals is very much understandable considering the depravity and the evilness of their ideology or philosophy. Like I said in a previous post, this group and all animal welfare groups are motivated by an anti-Man political ideology. 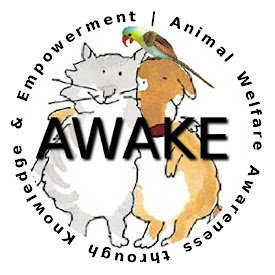 While they publicly flaunt their unconditional concern and compassion for animals, they blatantly ignore the rights and welfare of man, as well as the negative, unintended impacts of their political advocacy on man’s interests. This reminds me of the animal rights and welfare advocacy of Hitler and the Nazis in Germany in the 1930s. Some of my friends call PETA a neo-Nazi group. Lest I/they be accused of committing a new ridiculous fallacy called “argumentum ad hitlerum”, which is actually a smear term and a fallacy unto itself, let me state here that Adolf Hitler was also an animal lover and an animal rights/welfare advocate. This should debunk the so stupid a claim by some people that pet-hanger Jerzon Senador is a wannabe serial killer or whatever. 12. to tear out or separate the thighs of living frogs. Many individuals in Nazi Germany genuinely believed in the “rights” of non-human animals, yet they simultaneously were capable of cruel behavior against members of the Jewish faith. Not only that, but they went as far as using animal protection as a justification for their inhumanity to the Jewish people, as explained by Arluke and Sax. Another point that could be made regarding Nazi animal protectionists is that they were inconsistent in their actions. When juxtaposed against the pronouncement of a ban on vivisection and claims of ethical superiority, the treatment of the Jewish people and hideous medical experiments that were conducted are arguably inconsistent. Arluke and Sax offered additional examples that illustrate the inconsistent actions of the alleged “…friends of animals…” in Nazi Germany. Once again, however, we encounter another parallel with the contemporary AR movement. At the same time that PETA was expending large sums of money to obtain custody of the Silver Spring Monkeys, they killed 32 “liberated” rabbits and roosters at their Aspin Hill animal “sanctuary” for reasons of “overcrowding.” One wonders why a portion of their multi-million dollar annual budget could not have been used to provide suitable housing for those animals. 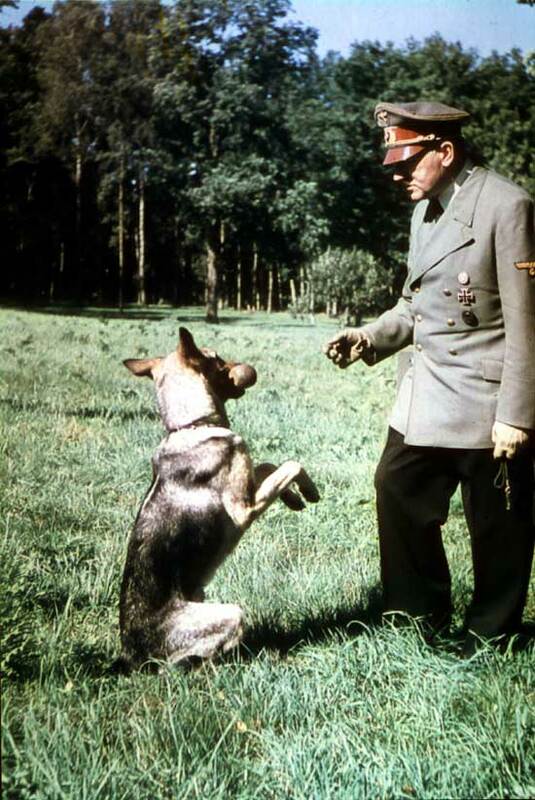 There is considerable evidence of acceptance of animal “rights” by officials of the Third Reich, who have proven to be some of the most heinous villians of our century. They loved those non-human animals, though. In Nazi Germany, practices such as vivisection were characterized as Jewish (by relating them to the ritual of kosher slaughter) and thereby vilified. Subsequently, reverence for the “rights” of animals was used to justify the oppression of Jewish people. Does this sound familiar? The Nazis declared great compassion for animals, yet they sought to eliminate the entire Jewish race. The die-hard members of PETA and animal rights group publicly declare the same degree of compassion for animals and pets, yet they don’t have the same compassion to drop a complaint against a pet-hanger named Jerzon Senador.